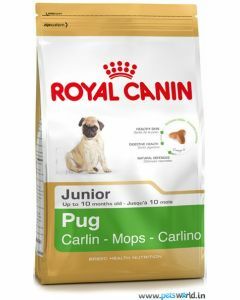 Pug is the largest of Toy breeds and naturally, it has got an immense appetite. 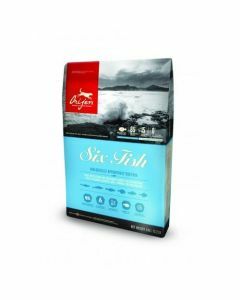 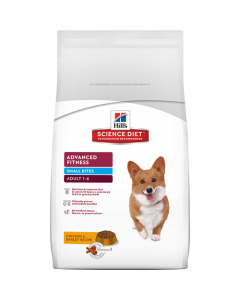 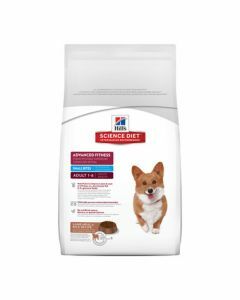 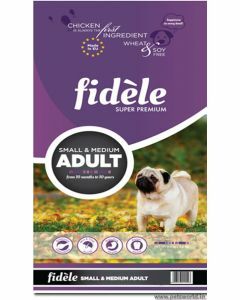 For keeping your Pug healthy and fit, we at PetsWorld offer you the finest of the diet containing all the necessary nutrition for bolstering their overall health. 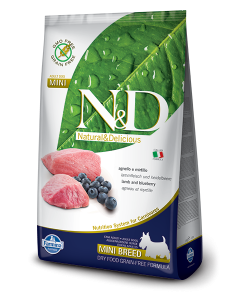 For Pug puppies, nutrient-dense food is paramount to build good muscle mass and strength. 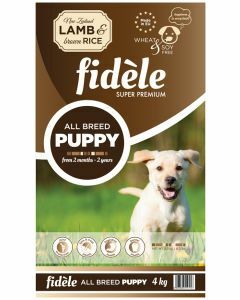 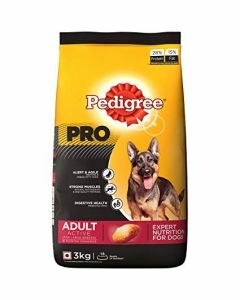 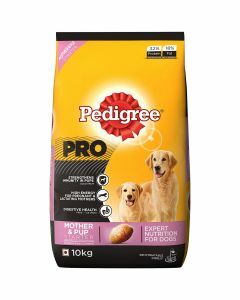 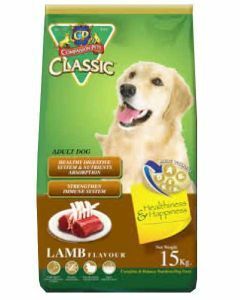 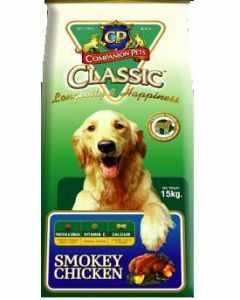 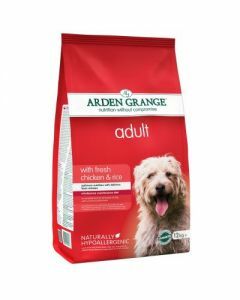 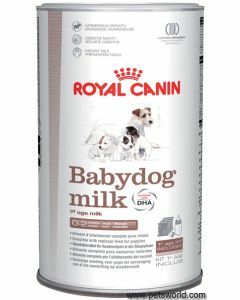 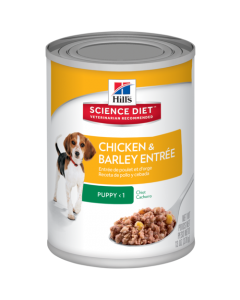 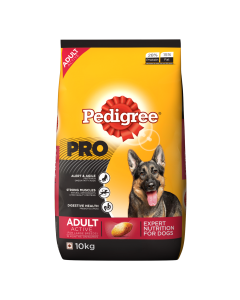 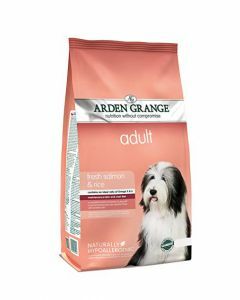 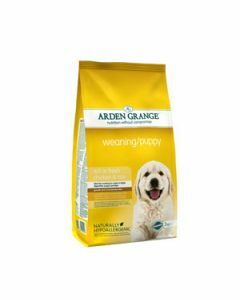 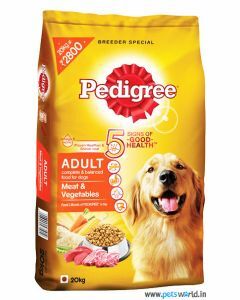 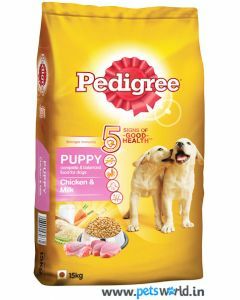 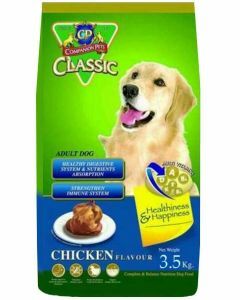 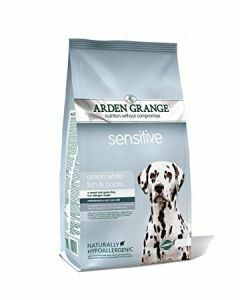 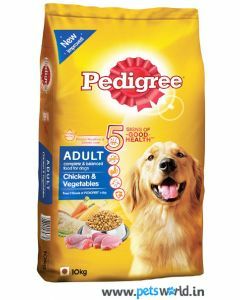 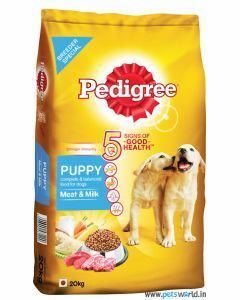 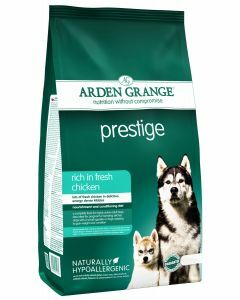 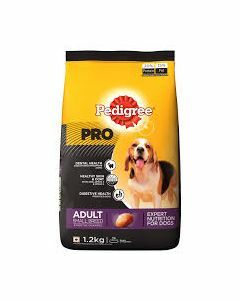 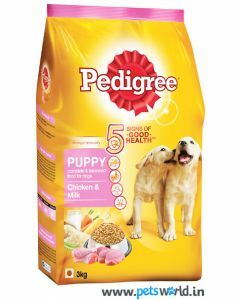 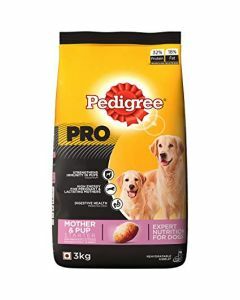 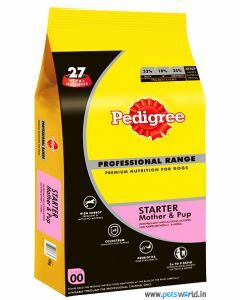 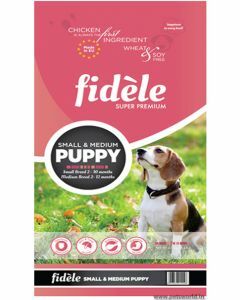 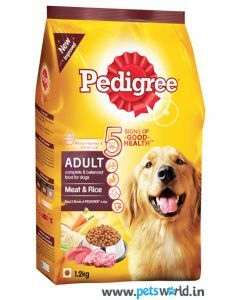 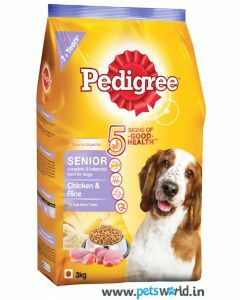 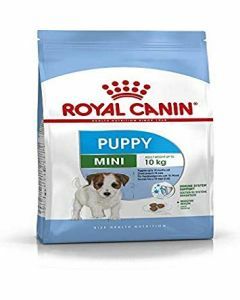 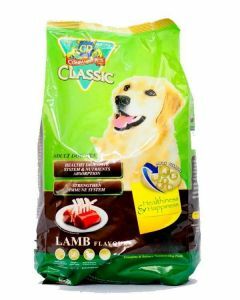 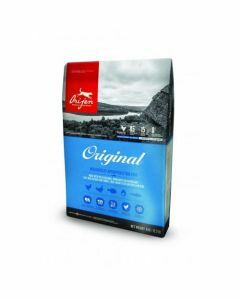 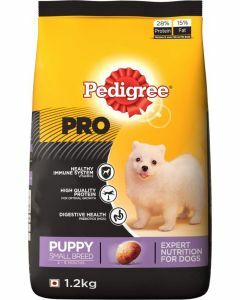 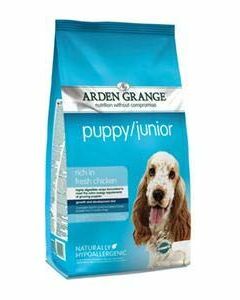 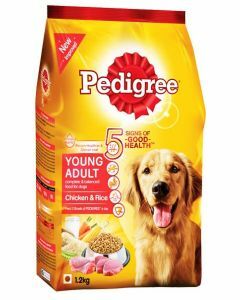 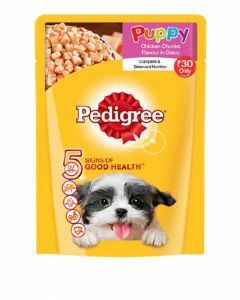 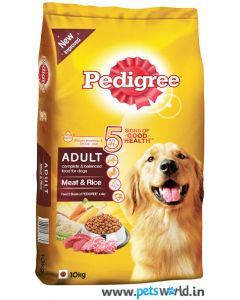 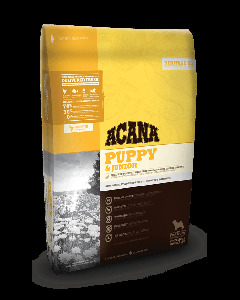 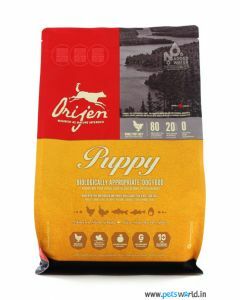 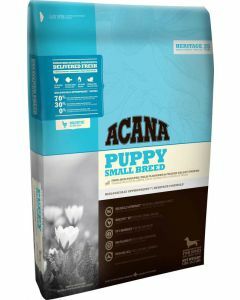 Pedigree Puppy Chicken Chunks, CP Classic Puppy Food and Royal Canin Pug Junior etc. 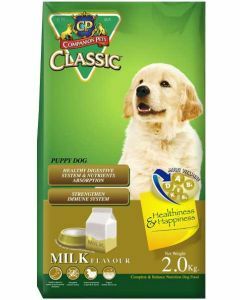 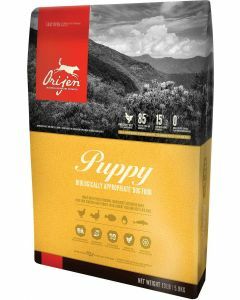 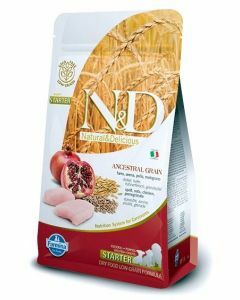 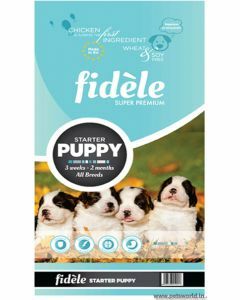 are some of the best foods available at PetsWorld for supporting the growth phase of Pug puppies. 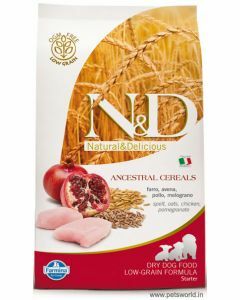 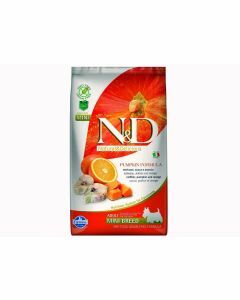 Dry Foods are mainly suggested for adult Pugs as it promotes good chewing and also maintains excellent oral hygiene in them. 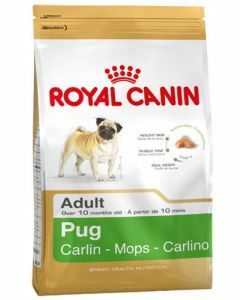 Scheduled feeding is necessary for adult pugs as it keeps a healthy weight in them. 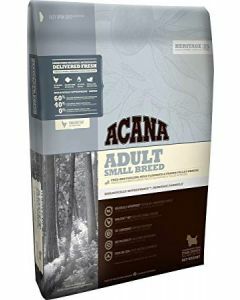 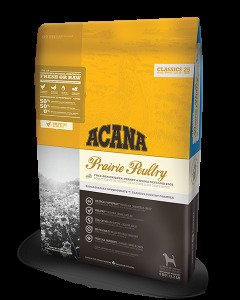 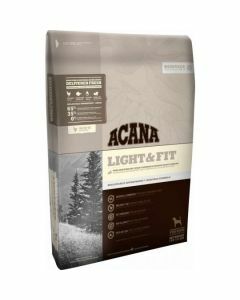 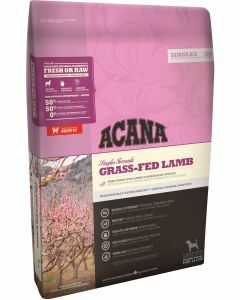 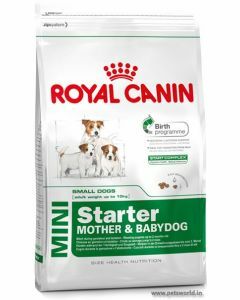 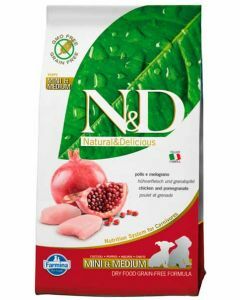 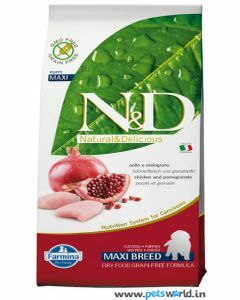 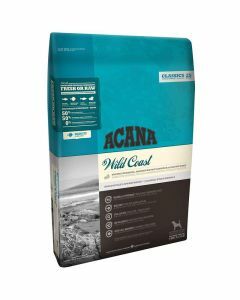 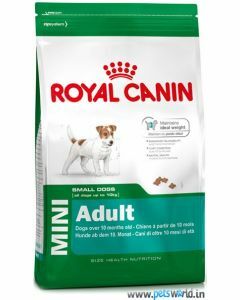 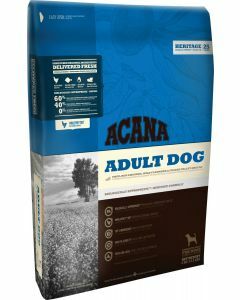 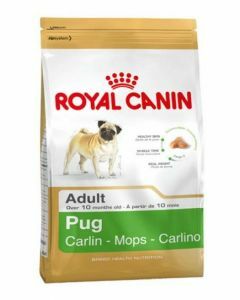 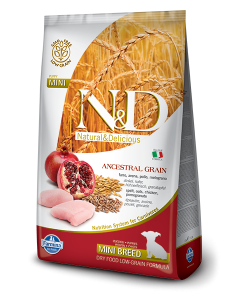 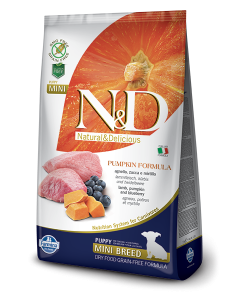 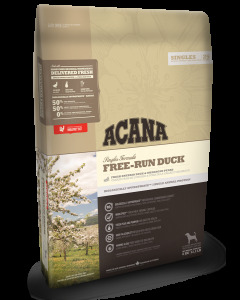 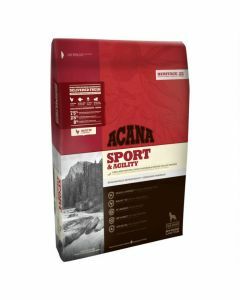 Farmina N&D Mini Dog Food, Royal Canin Pug Adult, Acana Adult Dog Food are some of the apt foods to keep adult Pugs in good physical shape. 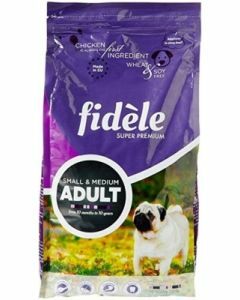 Senior Pugs due to its highly sedentary lifestyle tend to gain weight very fast and are often at risk of obesity, This can lead to more stress in joints which may aggravate the whole problem. 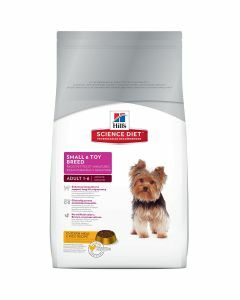 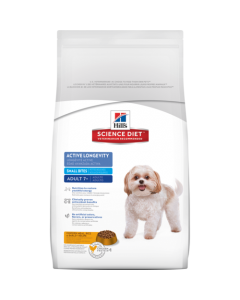 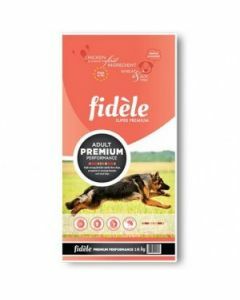 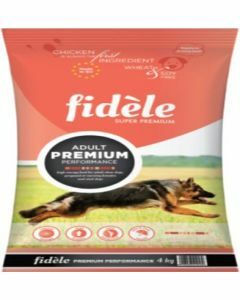 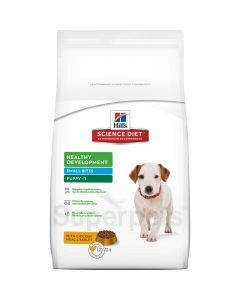 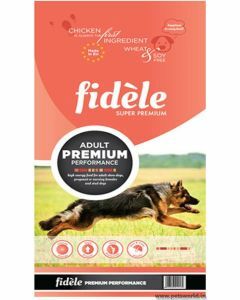 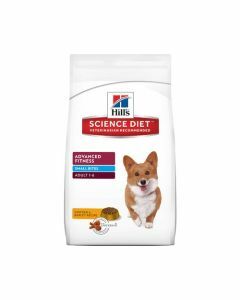 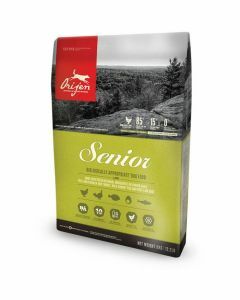 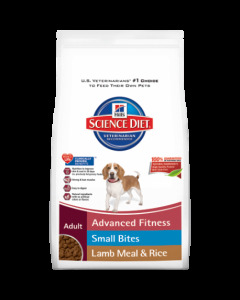 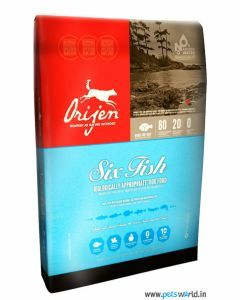 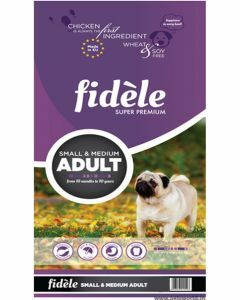 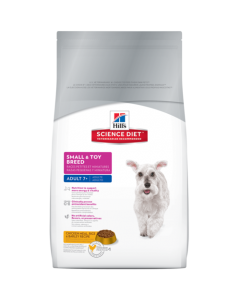 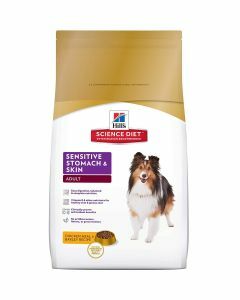 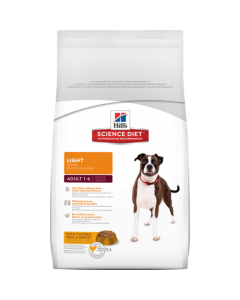 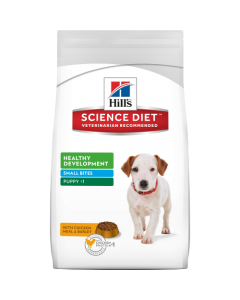 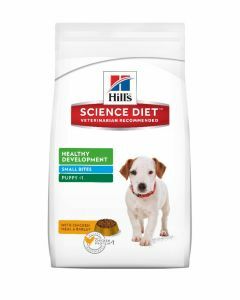 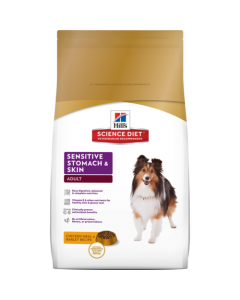 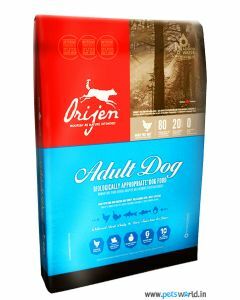 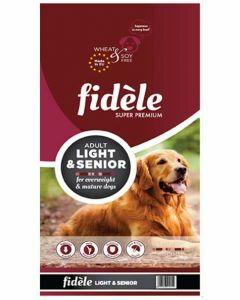 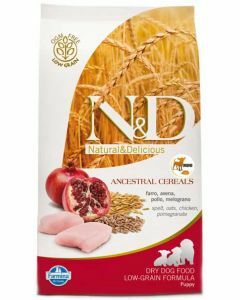 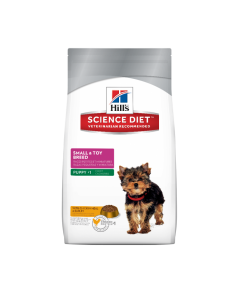 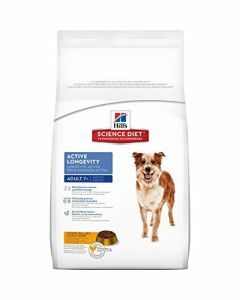 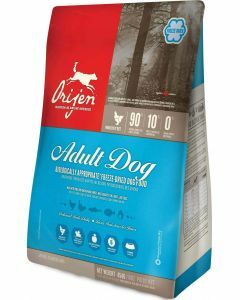 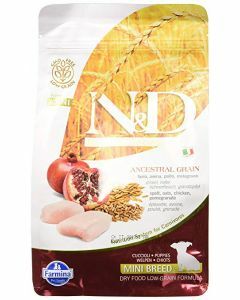 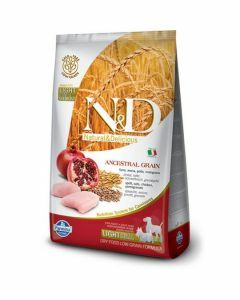 For keeping mature Pugs fit and fine, we at PetsWorld stock diets like Hills Science Diet Adult 7+ Small bites, Pedigree Senior Adult Dog Food, Orijen Senior Dog Food etc.